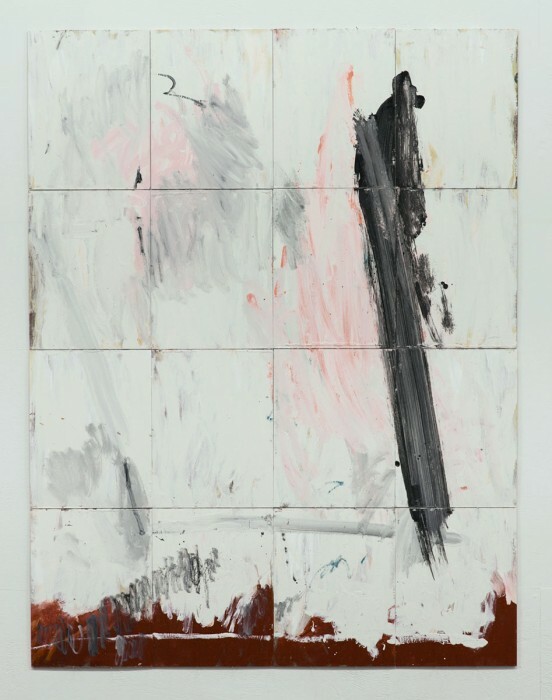 Arbuckle’s work explores a dialog between the construction and deconstruction of a painting. The narrative is one of space and perspective, where planes and illusion of depth are the topic for discourse, rather than direct representation. The viewer is therefore denied obvious footholds for interpretation, encouraging the experience to be dictated by an individual’s visual sensation and perception. The foundation of these paintings is the concept of accessibility for all. 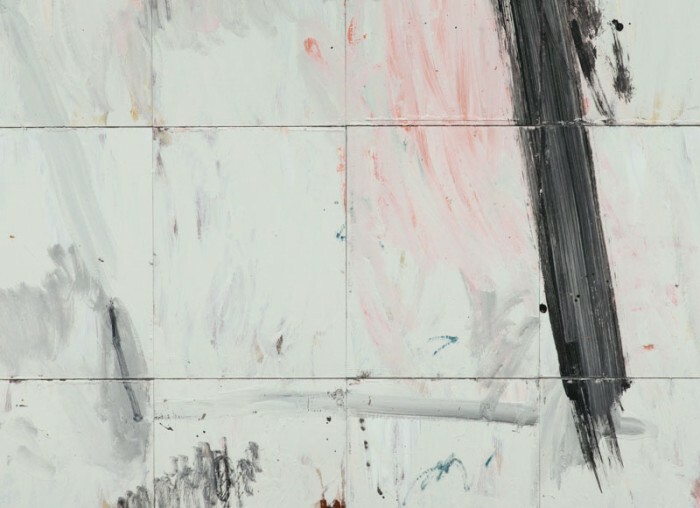 The blatant and at times aggressive marks encourage the experience of these paintings to not be over conceptulaised, but rather a celebration of painting for paintings sake.